This entry was posted in flower, girl, headband, pink, sweet, white on February 28, 2011 by littlebirddesignsfxbg. I really am working, I promise 🙂 I have recently redesigned my blog space; hope you like it. I am working on finishing my custom orders for the month and then I will be off to pattern writing land! Pattern writing, pattern writing and more pattern writing hopefully. I have many things I’d like to see work themselves onto paper; hopefully it will all come to fruition. 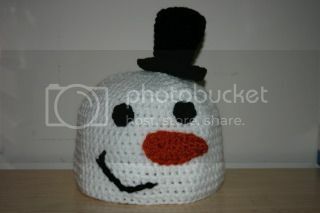 This entry was posted in not, patterns, sleeping, toddler, work, writing on February 23, 2011 by littlebirddesignsfxbg. I have “decided” to “work” four days a week, Monday-Thursday, and take the weekend off. I need some me time; time to spend with my husband and son and also time to work on new and exciting things! I also decided I will take two months a year and close my shop just to work on new things. My pattern is starting to sell (thank the Lord!) and I feel that is going to be the way to get my little business really thriving. So I need to start writing and creating little things, but with all the orders that have been coming in (thank you each and every customer!) I haven’t had time to do any experimenting or create anything new 😦 So with my new schedule I hope to remedy that. Happy Valentines Day and hope you all have a wonderful day with your loved ones! 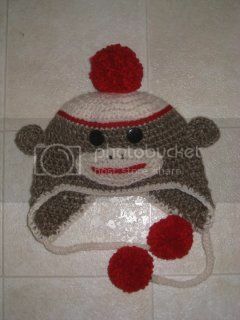 This entry was posted in knit, new, selling, video games on February 9, 2011 by littlebirddesignsfxbg.